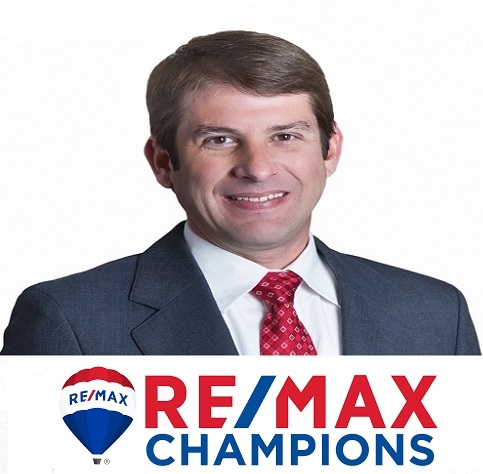 Find current homes for sale in Yadkinville, North Carolina offered by your neighborhood RE/MAX agent Michael Jones. Listing data courtesy of Triad MLS. Listing courtesy of Rogers Realty & Auction Co., Inc. Listing courtesy of Discovery Realty, Inc.